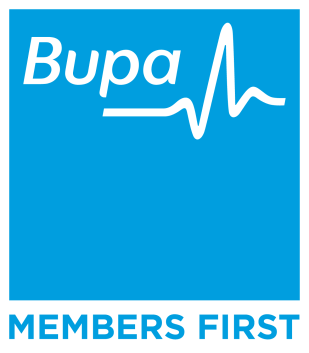 Home > Blog > Why Should Diabetics Avoid Home Treatment? Are you aware of the fact that diabetes can be a silent killer if not treated in time? In fact, many people are of the view that diabetes can be managed by following what is called the ‘home treatment.’ That this approach is deeply flawed and misplaced can be explained by a real life situation that I came across recently. As a Podiatrist in Mandurah, many patients suffering from various foot related ailments visit the Podiatry clinic in Mandurah for treatment. Let me revert to the real life situation mentioned above. This relates to one of my patients, a diabetic, who had developed a severe foot infection. In fact, the infection was caused while she was cutting her toe nails. Since diabetes had progressively damaged the nerves in her foot, she did not ‘feel’ the infection in the earlier stages and had left it untreated. You might wonder why did she allow her diabetes to spread instead of treating it in right earnest. I was taken aback by the knowledge that she had continued with ‘home treatment.’ Let me state here that diabetes needs proper medical intervention to keep it in check and ‘home treatment’ is certainly not the way to go about it. Seeing the severity of her infection, she was put on a course of antibiotics. However, there are times when things can really go out of control. To my horror, the antibiotics seemed to have no effect on her disease, which had set in by then and was progressing at an alarming rate. In fact, the spread of infection was so acute that the team of doctors saw time running out for her, literally. Finally, in order to save her foot, the team was left with one option – to amputate her infected toe. Remember, diabetes, like any other disease, can strike anyone at any point in time. 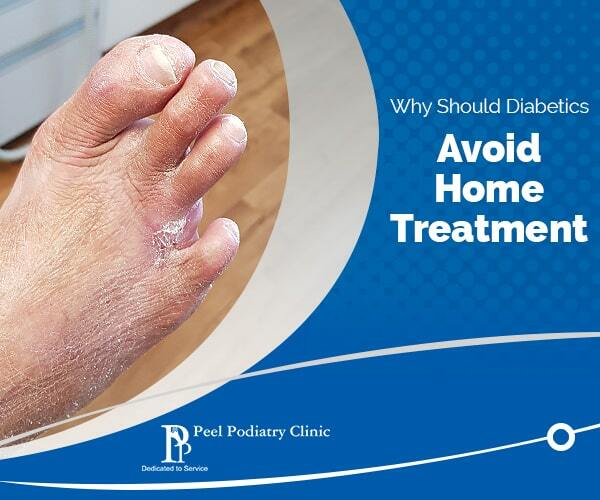 People at large should come out of their stupor and break the notion that this ‘won’t happen to me.’ So, should someone is affected by diabetes, he or she should not aggravate the disease by carrying out ‘home treatment’ but visit a podiatrist, preferably the podiatrist at Mandurah and avail the much needed treatment. Diabetes can affect any part of the body including your feet. If left untreated, it can lead to a severe infection, which can endanger your dear life. And availing any kind of ‘home treatment’ instead of visiting a medical professional preferably a Podiatrist, can do you more harm than good.